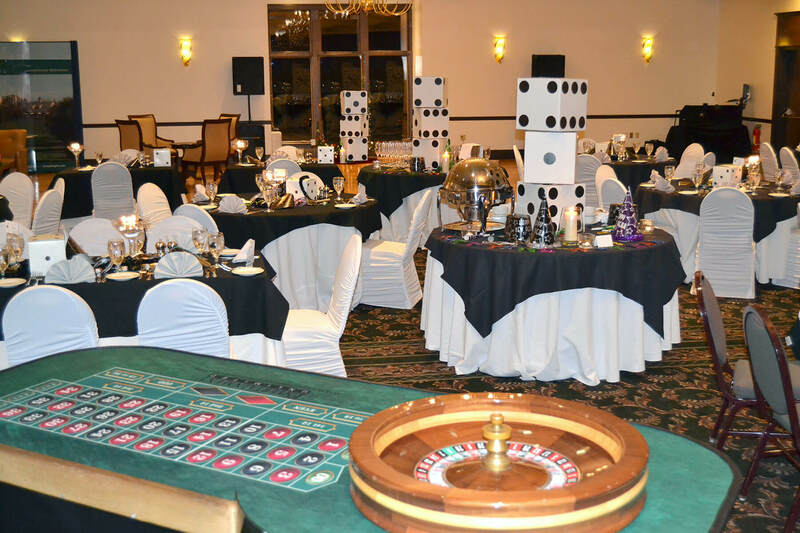 Lenape Heights Golf Resort is a venue of distinction – ideal for your workshops, conferences or corporate celebrations. Our meeting facilities are well equipped to accommodate group sizes of up to 300 people. All meeting rooms have state-of-the-art sound system features available. Our staff will help coordinate your specific needs. 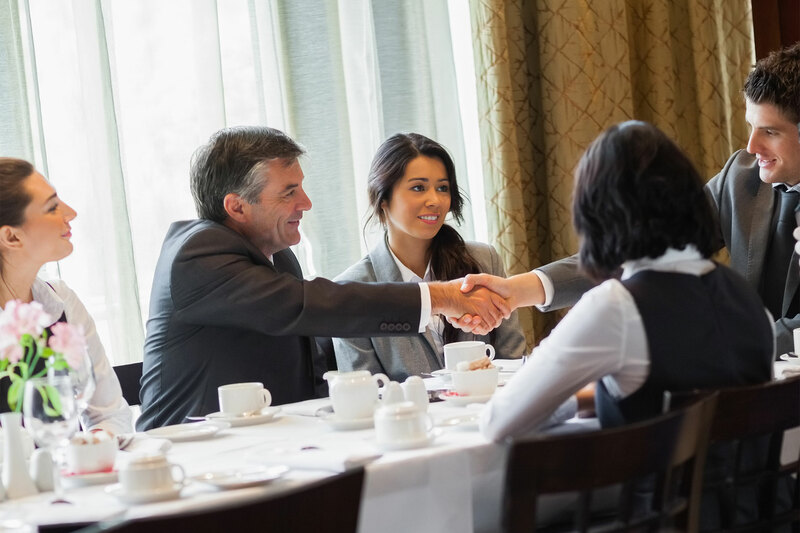 We offer warm hospitality, excellent cuisine, full audio-visual services, free parking, and the services of our professional staff to ensure a successful business meeting. Whether you are planning an intimate wedding, a business gathering, a golf event, an anniversary or a large soiree, we have the facilities and the experience to accommodate all your wishes. The Ball Room, Board Room and the Green Room are considered our Grand Ball Room. The Grand Ball Room accommodates groups of up to 300 people. It can be divided to suit the needs of any given group. The Grand Ball Room accommodates guests with round table seating of eight. With its five chandeliers, this room is the perfect setting for your elegant soiree. Our Ball Room is the perfect location for large parties like weddings or corporate events. 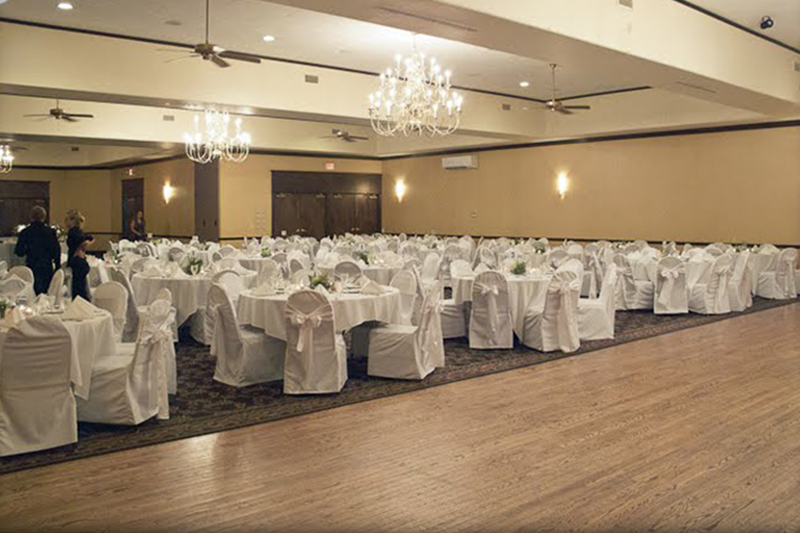 The front of the main ballroom has a hardwood floor and the spacious room accommodates 184 guests. The Green Room features a spectacular view of the 9th green, accommodating up to 40 guests, and has access to the outdoor patio and lounge. The Board Room provides a relaxing atmosphere with seating capacity for 80 people. This room is ideal for private meetings, rehearsal dinners, birthday parties, bridal and baby showers and other intimate events.